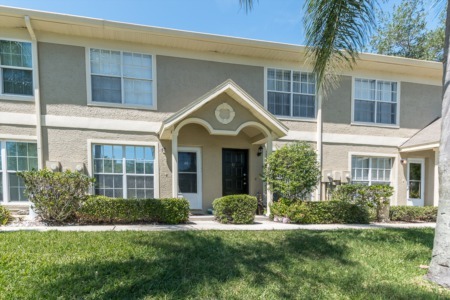 Harbor Hills subdivision in the heart of Palm Harbor Florida offers affordable and luxury single family homes built in the late nineties and range in price. Harbor Hills neighborhood is conveniently located off CR 39 from Belcher Road. Homes for sale are 1600 to 2550 square feet with three to five bedrooms and two to three baths. Homes sit among lush and beautiful mature landscaping and trees and show ownership pride. Many homes have their own caged and heated pools with hot tub/spa, and at least one boasts of a gorgeous fish pond with stone accents near the entry. There is plenty of parking space in the two and three garages. Homes, custom built, must be seen to appreciate all the extras, starting with the cathedral/vaulted ceilings for an open and bright interior. 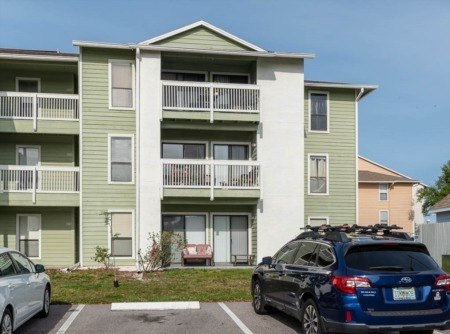 Plenty of shopping close by, just minutes from Fred Howard Park, Honeymoon and Caladesi Islands, and a short commute to Tampa and St. Pete/Clearwater airports make this a very desirable community. Selling your home in Harbor Hills? We are experienced real estate listing agents at Lipply Real Estate. Our staff of qualified multi-million dollar producers are hard at work right now selling homes. Call and speak with our agents directly for more information on selling your home or enter your information in the form below!